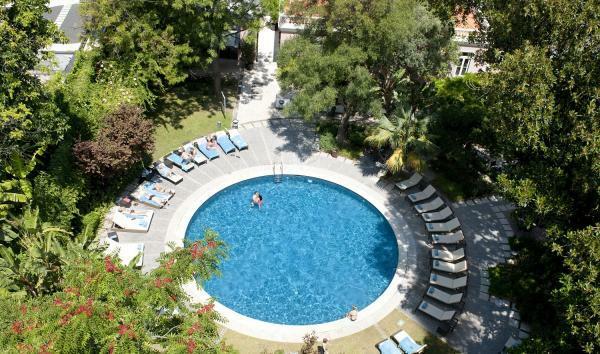 The hotel will be under renovations in the period between 11th November 2016 until 31st of March 2017. 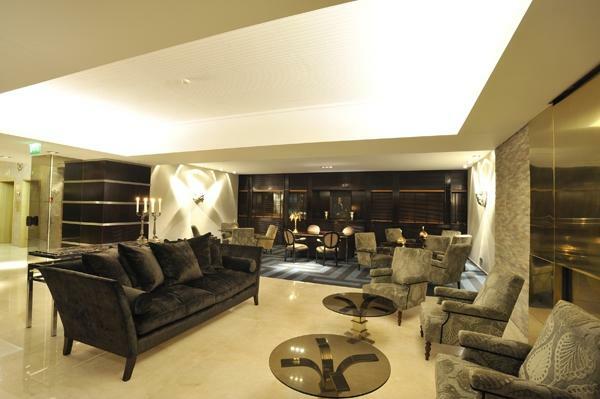 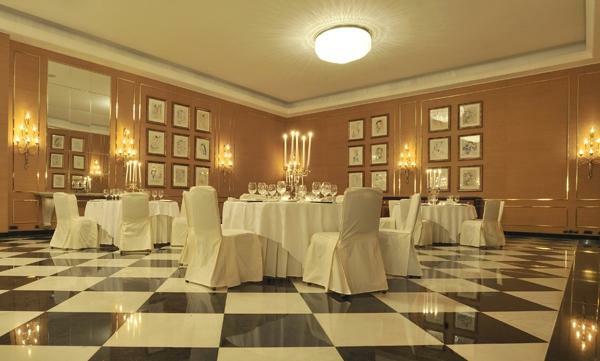 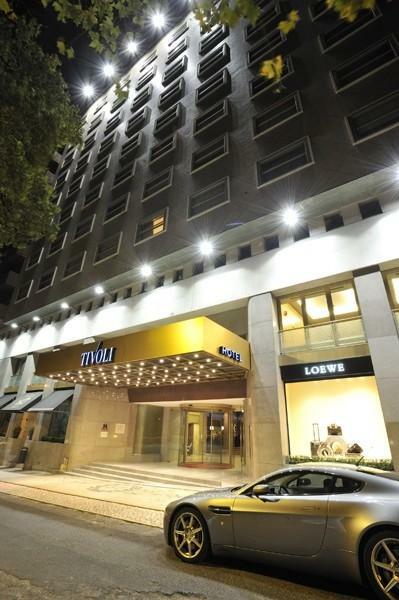 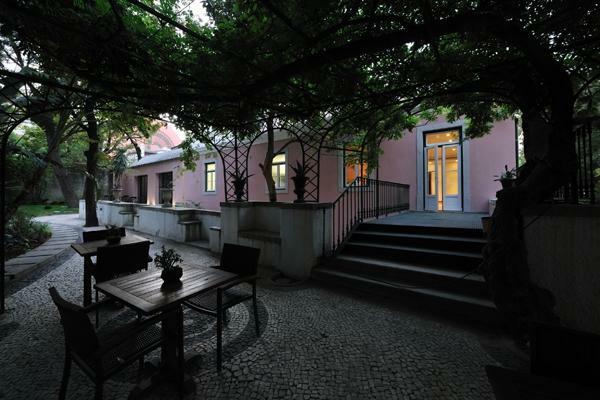 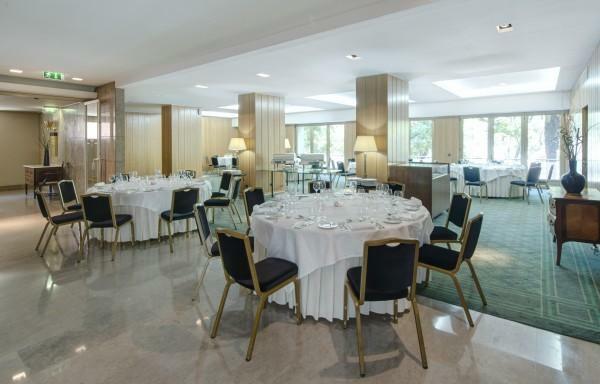 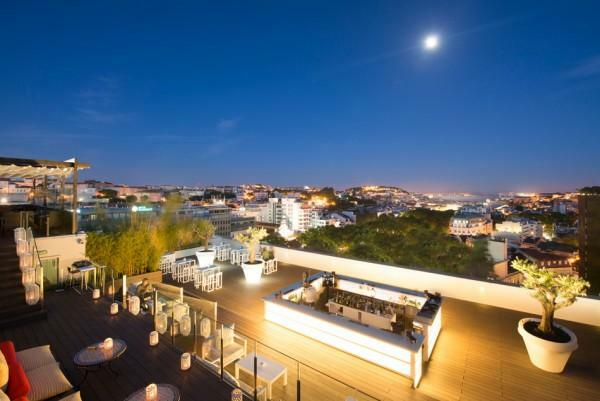 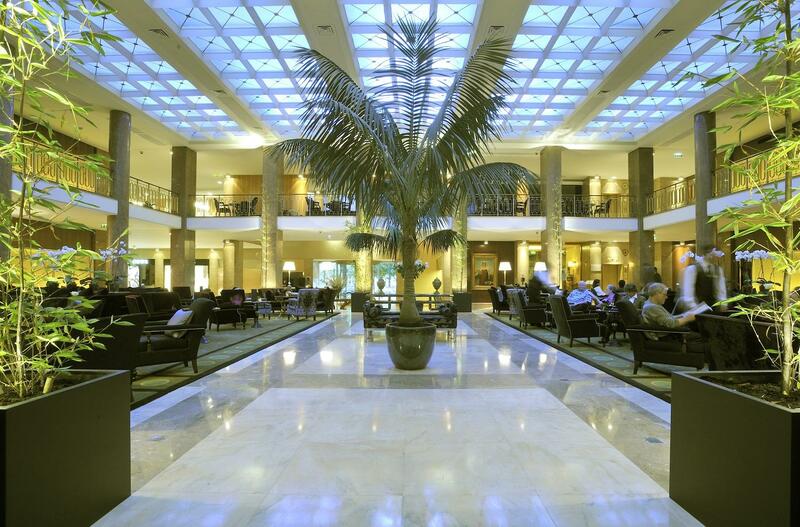 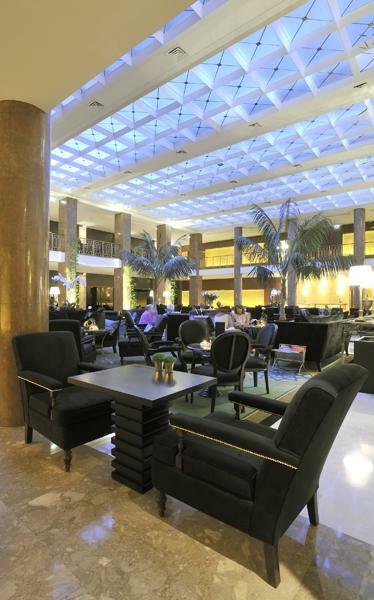 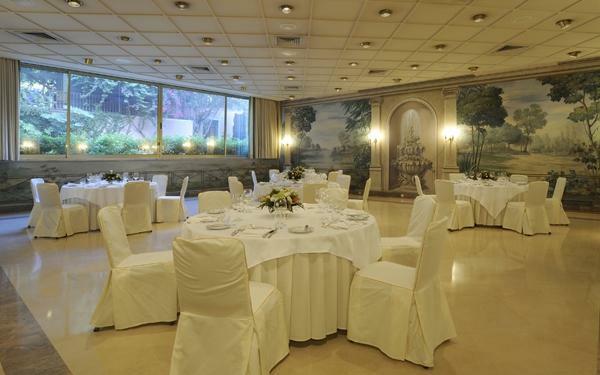 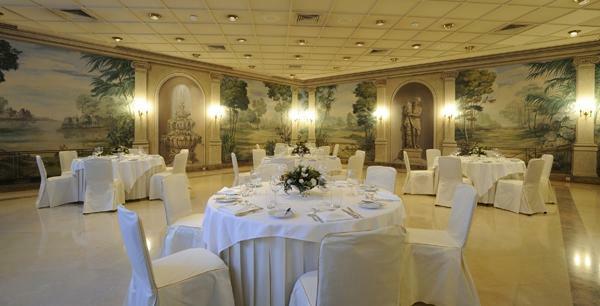 The Tivoli Avenida Liberdade Lisboa is situated on the famous Avenue Liberdade in the heart of Lisbon city centre. 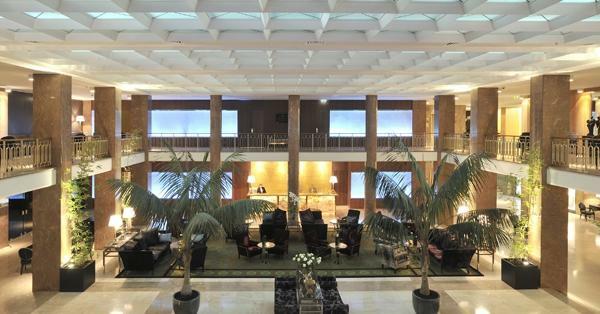 This 5 star hotel thrives on its outstanding service and with its welcoming staff, guests feel very welcome upon arrival. 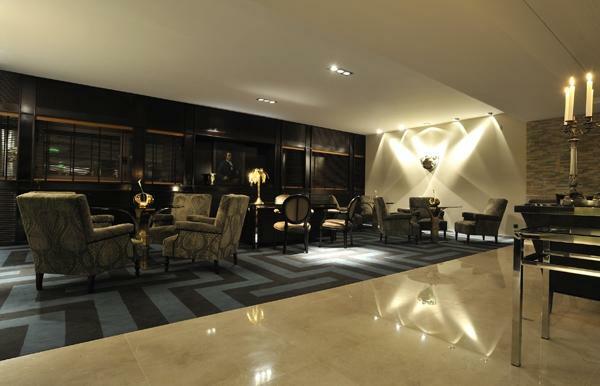 The property was built in 1933 and renovated in 2008, decorated to a high standard, the hotel displays an air of sophistication and style. 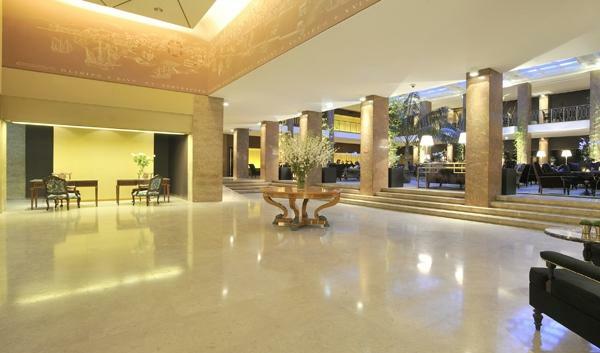 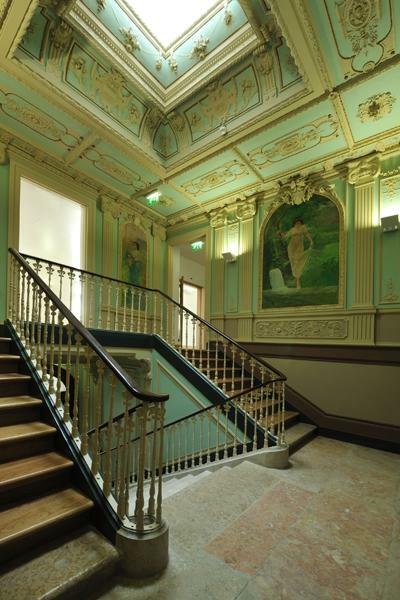 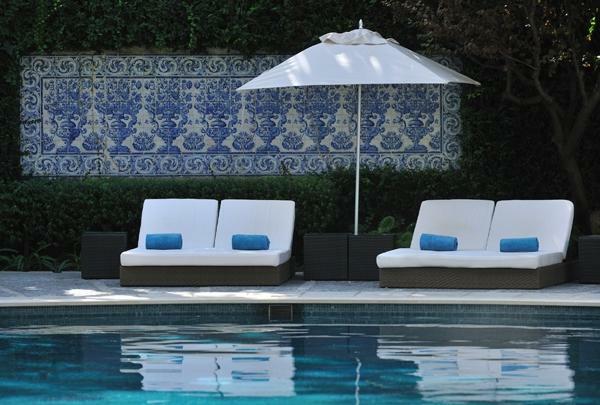 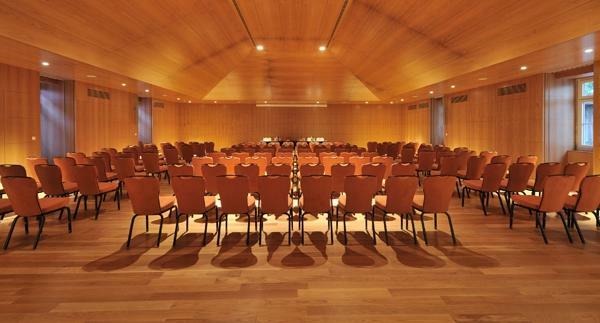 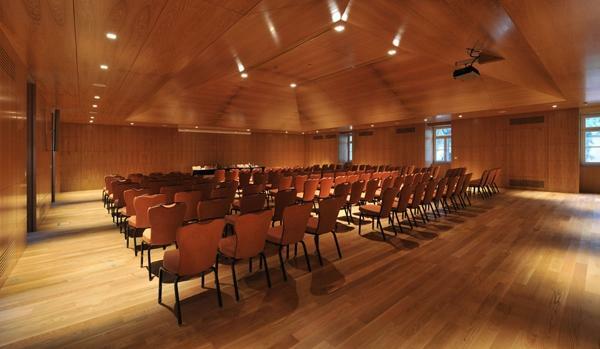 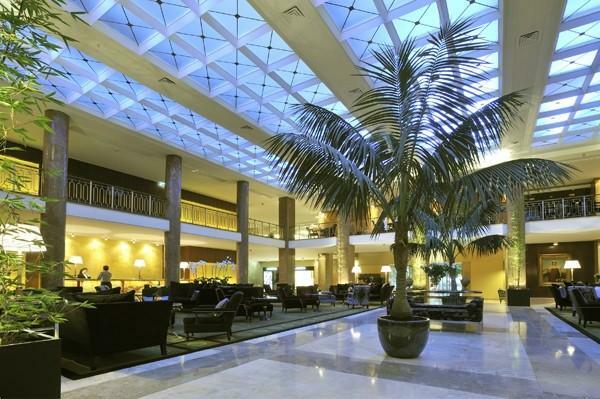 The hotel is renown for its service and status within the hotel services of Portugal. 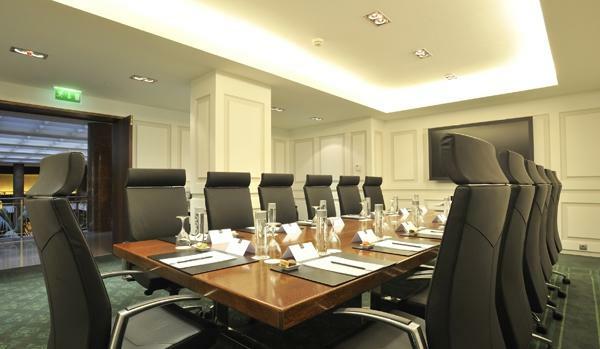 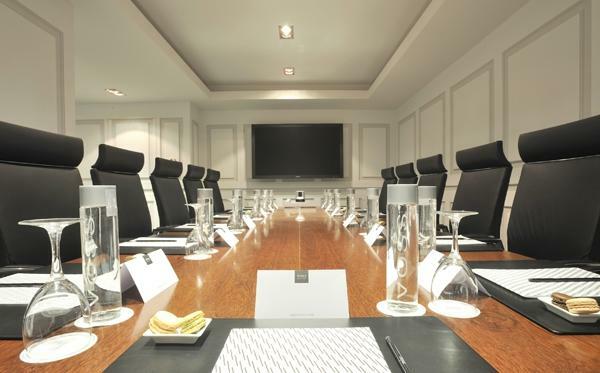 Among the services available at the hotel is a team of experienced assistants ready to help in any occasion, together with a vast business service, including a 24 hour business centre and 9 conference and events rooms holding up to 300 people. 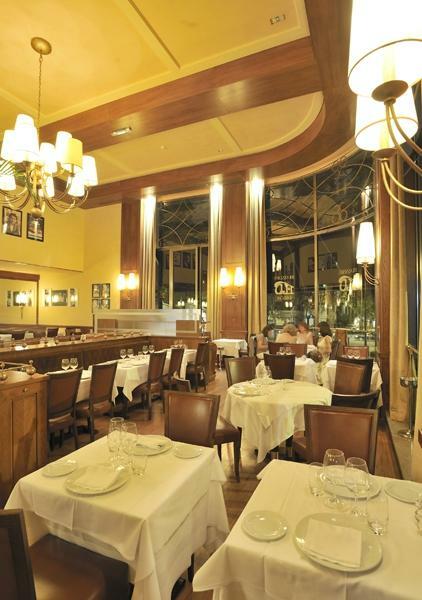 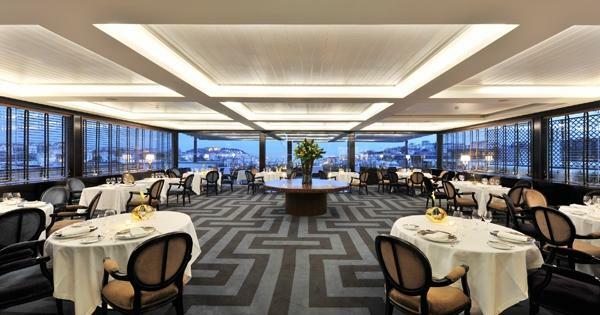 The hotel is proud to invite hotel guests and day visitors to its renown restaurant Brasserie Flo Lisboa, where the cuisine is of an excellent standard. 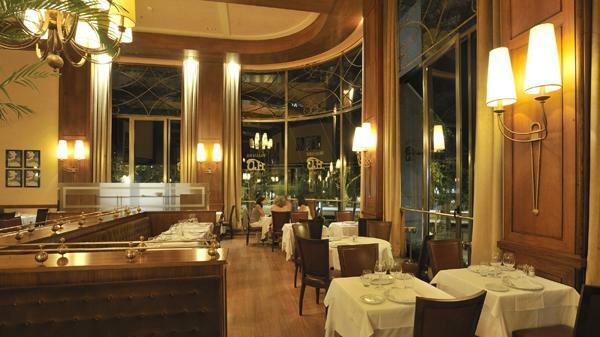 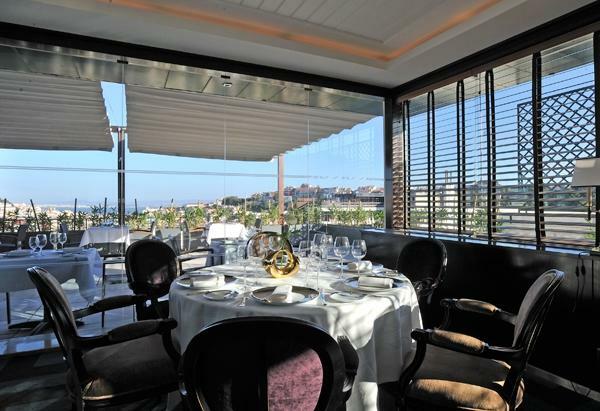 In addition to the Brasserie is the Terraco restaurant offering its guests a panoramic view and serving over 300 wines. 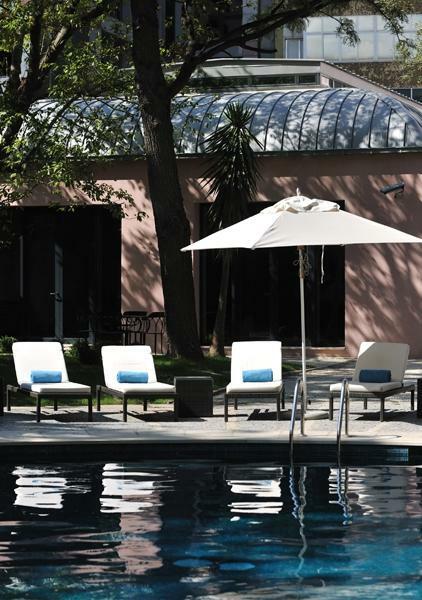 Parking is available to all guests at a charge together with a car washing service. 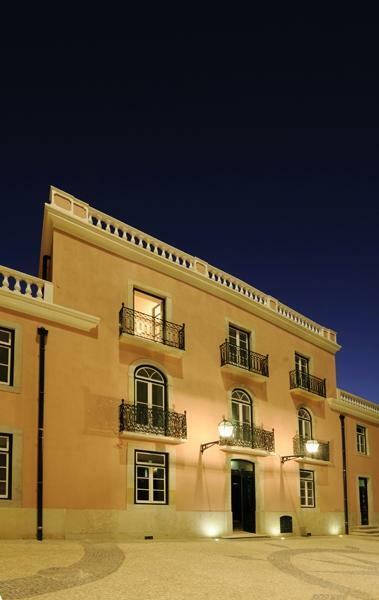 The hotel also offers its younger guests a hotel kit.